First Meal: I got up early again today to go to another audition at Actors Equity. I couldn’t get an audition time until 12:30pm so I sat and waited. I brought some Maté with Soy Milk with me to stay hydrated and warm. 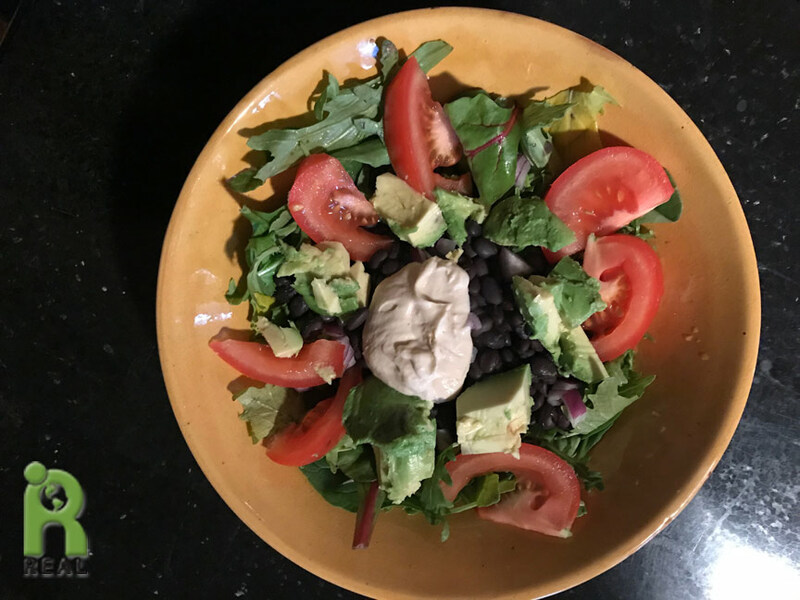 I finally got back to the apartment I made a Salad as fast as I could with Arugula, Black Beans, Cashew Cheese Spread and Avocado. 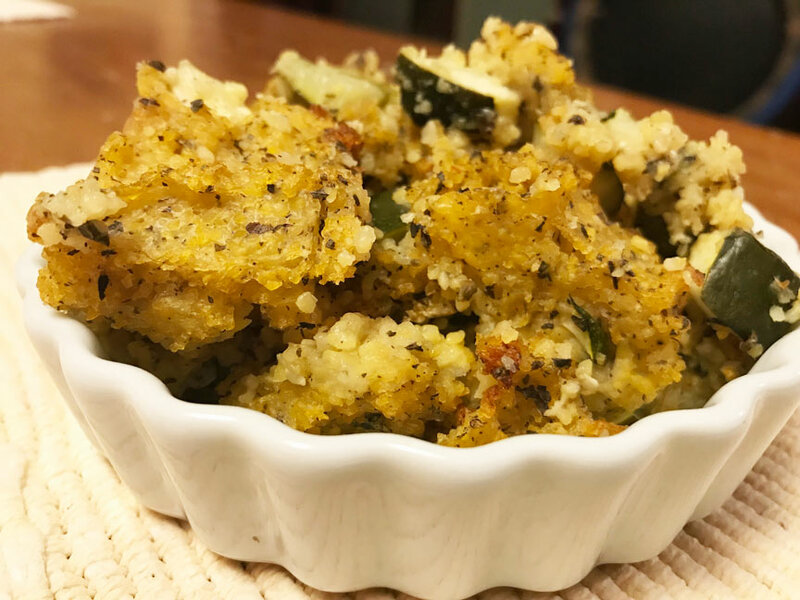 I heated up the remaining Polenta with Garlic and Zucchini I made a couple of days ago. For dessert I had an apple. 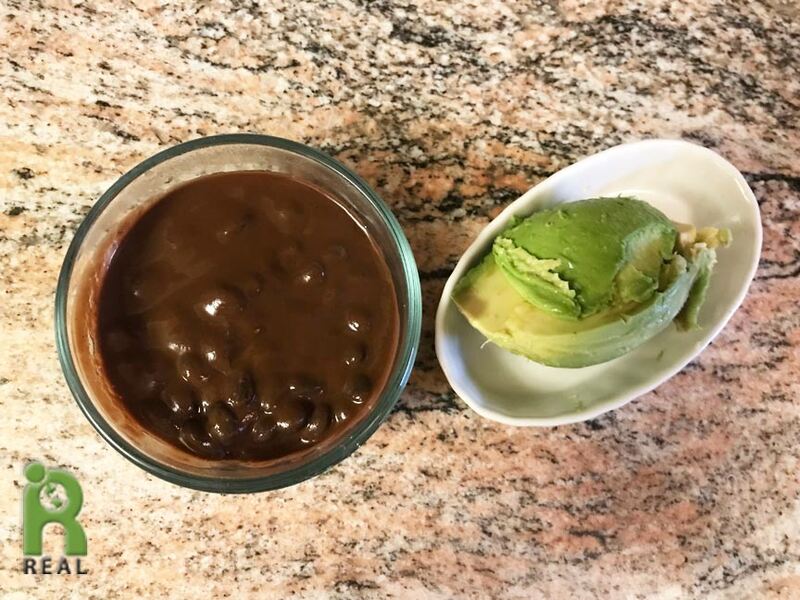 Second Meal: More Black Beans and Avocado. These Black Beans were the Breakfast Black Beans I made the other day with Chocolate and Apricot Butter. It’s like chocolate mousse, only better. Third Meal: I started eating late today and ended up eating my last meal at 9pm. 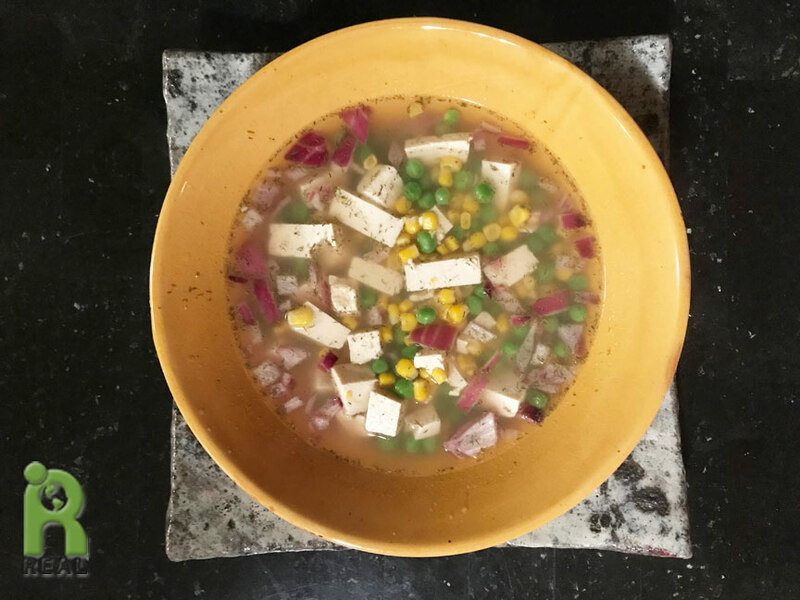 It was a big quick soup made with Tofu, Frozen Corn and Peas, Red Onions, Dill and Onion Powder. This is one of my favorite ways to eat.